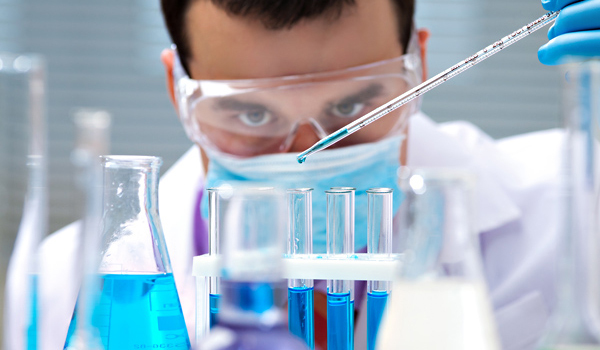 Let our professionals assist you today with all of your chemistry and waste management needs. 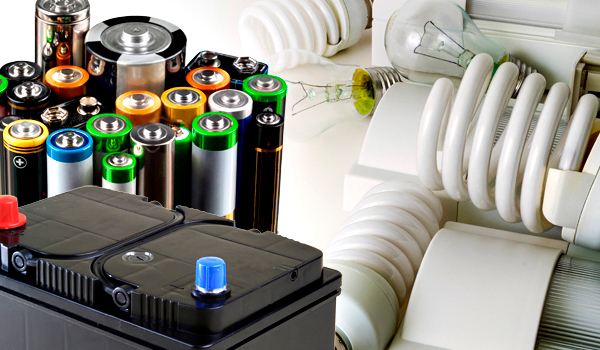 Since 2001, Stone Environmental Services has managed the recycling & disposing of commercial battery and lamp collections in SW Florida and select locations nationwide. 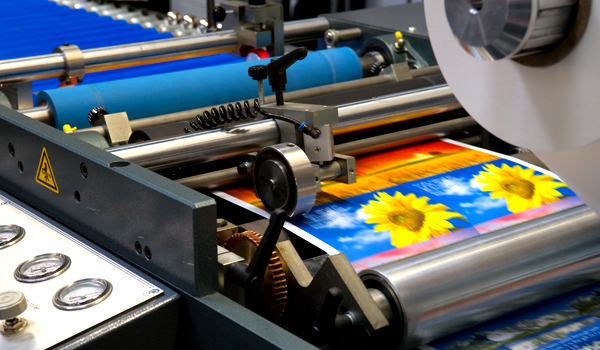 Now printers can be assured their hazardous and non-hazardous waste will be disposed of in an environmentally sound, ecologically safe manner. 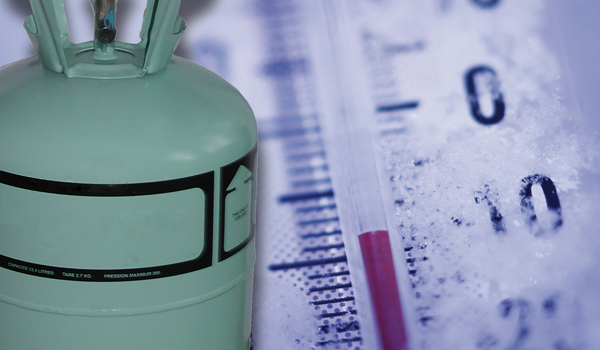 Buy Refrigerants Online offers laboratory certified refrigerants to AHRI-700 Standards. These products are available in portable cylinders in a various quantities to fit your needs and demands. Baron Blakeslee has developed a new entry level vapor degreaser which is, we believe, the best new vapor degreaser value on the market. 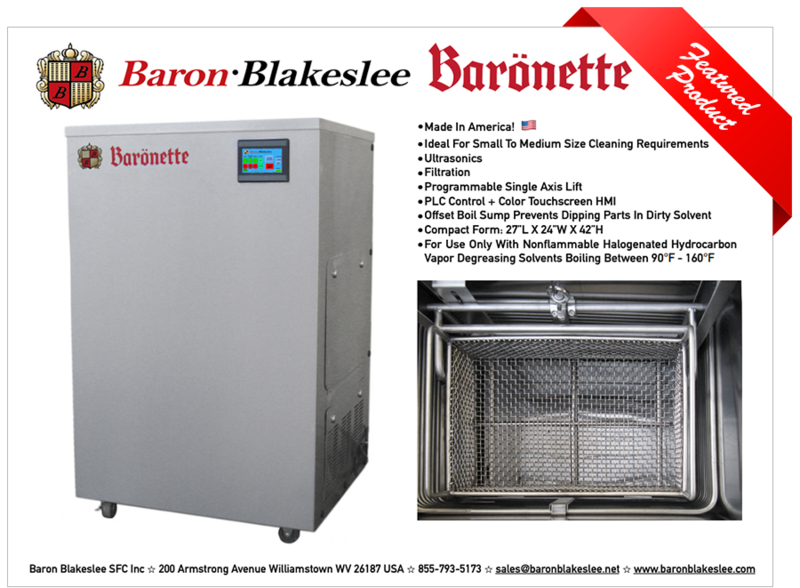 Our new product is called the Baronette, which has a tank that is 14”L x 10”W x 8”D. The Baronette includes ultrasonics, a programmable single axis elevator lift, filtration, PLC control, and a color touchscreen HMI. The Baronette is mounted on casters and operates on 120/1/60 20A VAC. 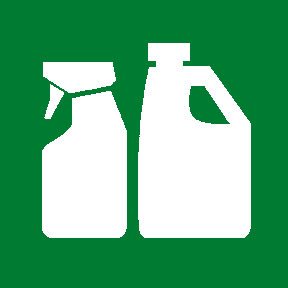 Stone Environmental Services supplies Permanent Universal Antifreeze as a bulk alternative to retail products. 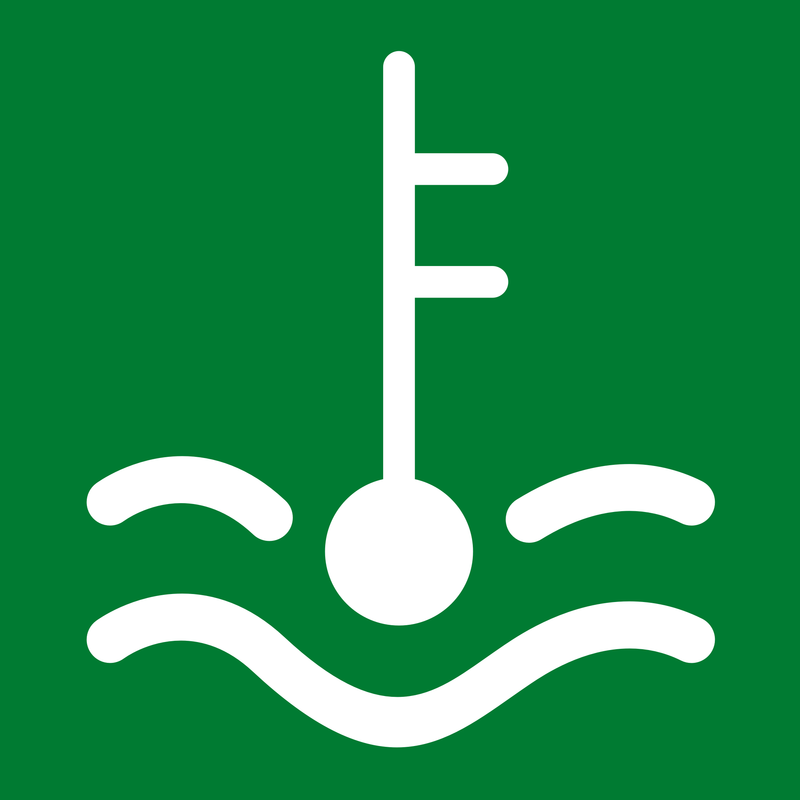 It is sold in bulk containers, from five to 55 gallon drum sizes. 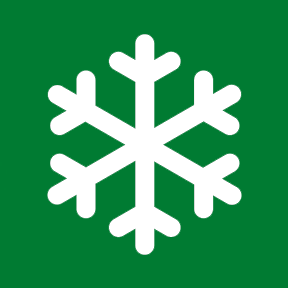 Our partner companies specialize in the recycling of refrigerants. Off-site and on-site reclamation with the industry's most sophisticated, high-speed, portable recovery units are available nationally. We offer on-site Degreaser Cleanouts and Neutralizations with all current permits and insurance required. An Acid Acceptance test kit is available to our customers at no charge. Your resource for a wide variety of different solvents & solvent blends specializing in metal degreasers for manufacturing and aerospace products through approved distributors. 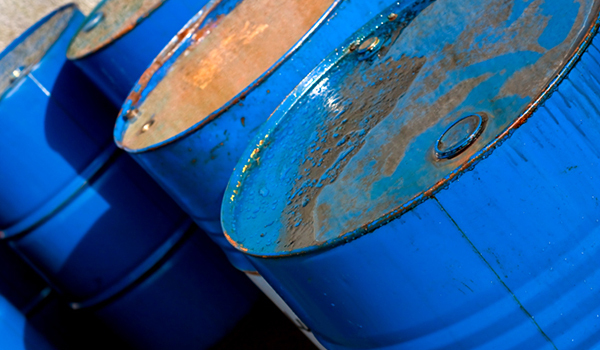 Managing your non-hazardous and hazardous waste properly is one of the most important factors of a productive company. We can help you obtain this professionally and with peace of mind. Stone Environmental Services offers 32 years of experience in proper waste recycling and disposal. From profiling the waste materials your company generates to identifying and meeting regulatory requirements, Stone Environmental Services will manage every aspect of your waste disposal. 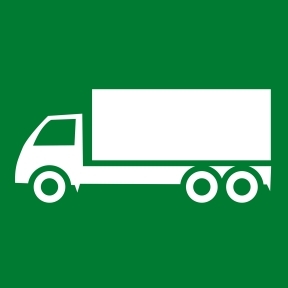 We create a manifest of all your waste streams and provide the appropriate labels and markings, then transport the properly packaged materials with permitted trucks to dispose of it. Stone Environmental Services continues to lead the industry with Innovation and Technology.